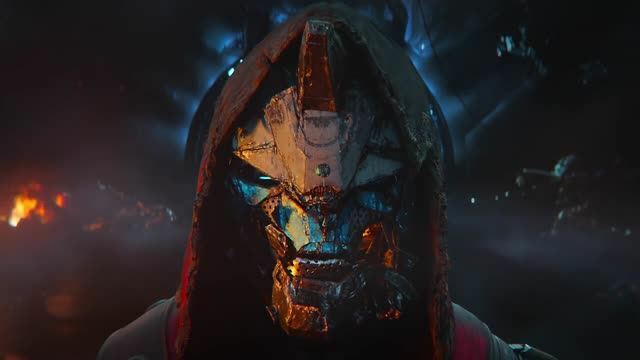 *Destiny 2 Game and Expansions I & II required. Sold separately. After the free ps plus game I decided to drop the cash on this. If you have been thinking about joining the Destiny community this expansion is for you. It has a great story, great content additions and quality of life improvements and overall is just a gargantuan success. I highly recommend it, Destiny is one of the best shooters around as of this release. Code came instantly. good price for a good game.